"i lo lo lo lo loooooooooooooooveeeeee it!" "The streaking effect is very cool, but it creates the illusion that you're looking out of a car window on a rainy day. Which would be perfect if what you're observing through the glass is a scene tha"
"I like the 'seeing but not seeing'. 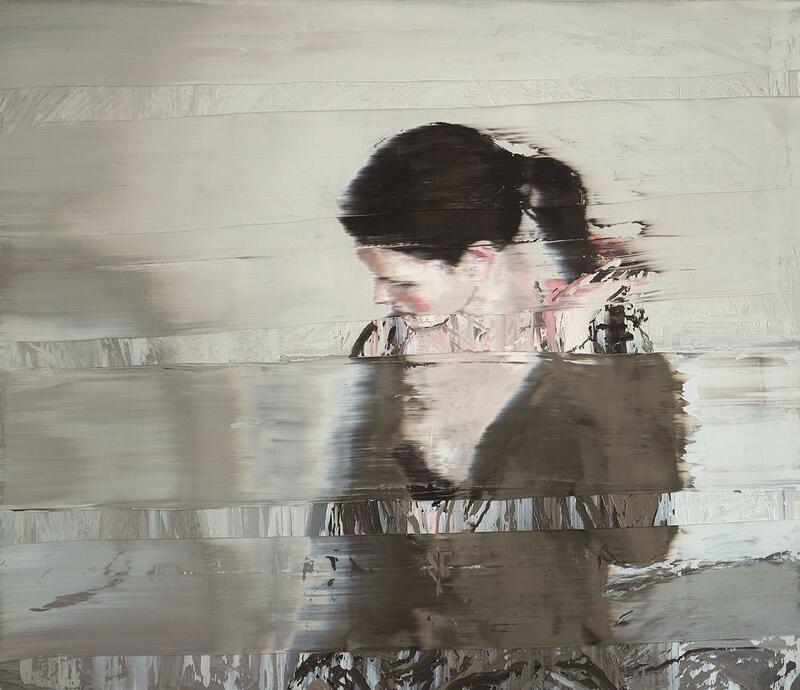 As Dexter Dalwood might say, there's rather a high (Gerhard) Richter factor here."